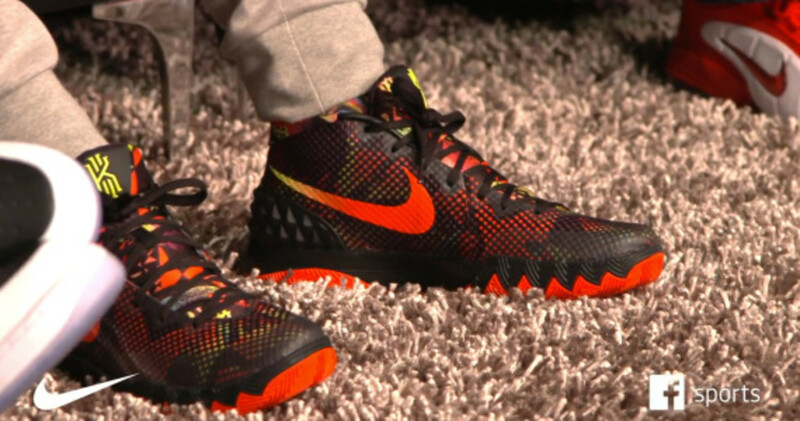 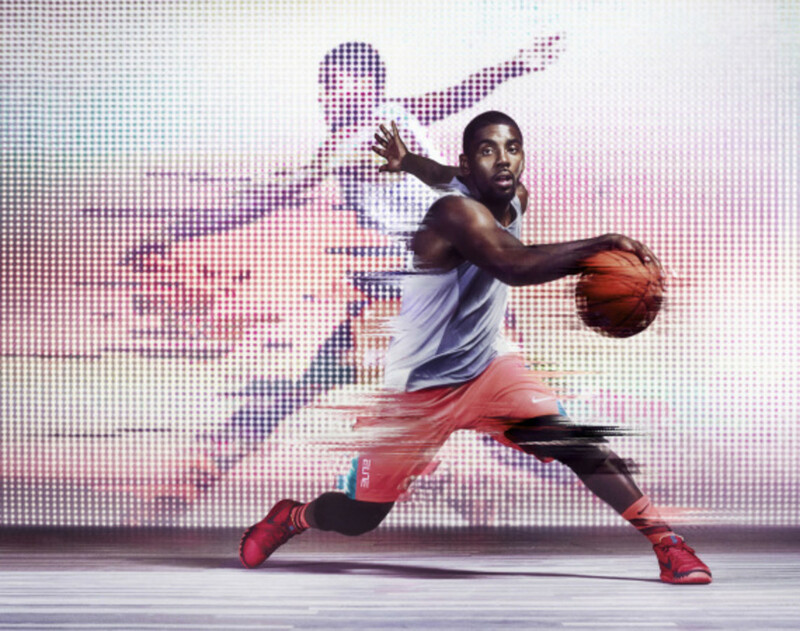 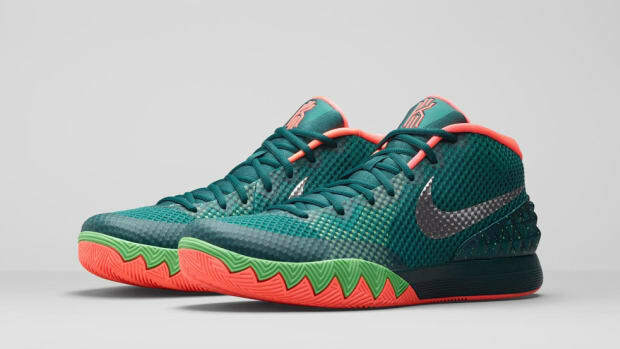 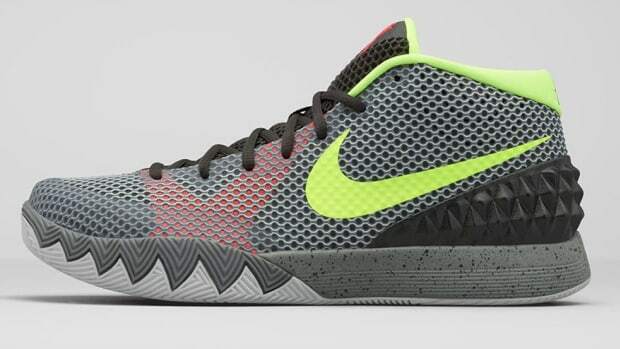 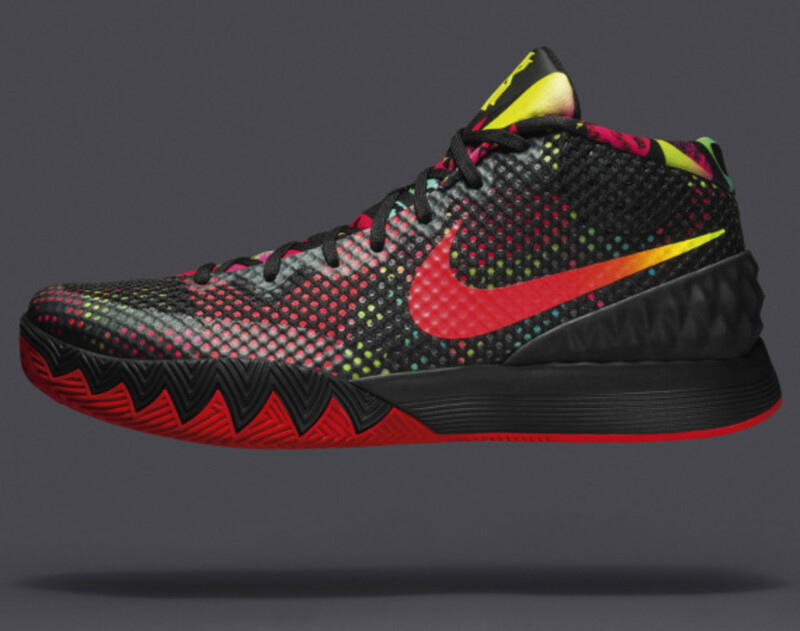 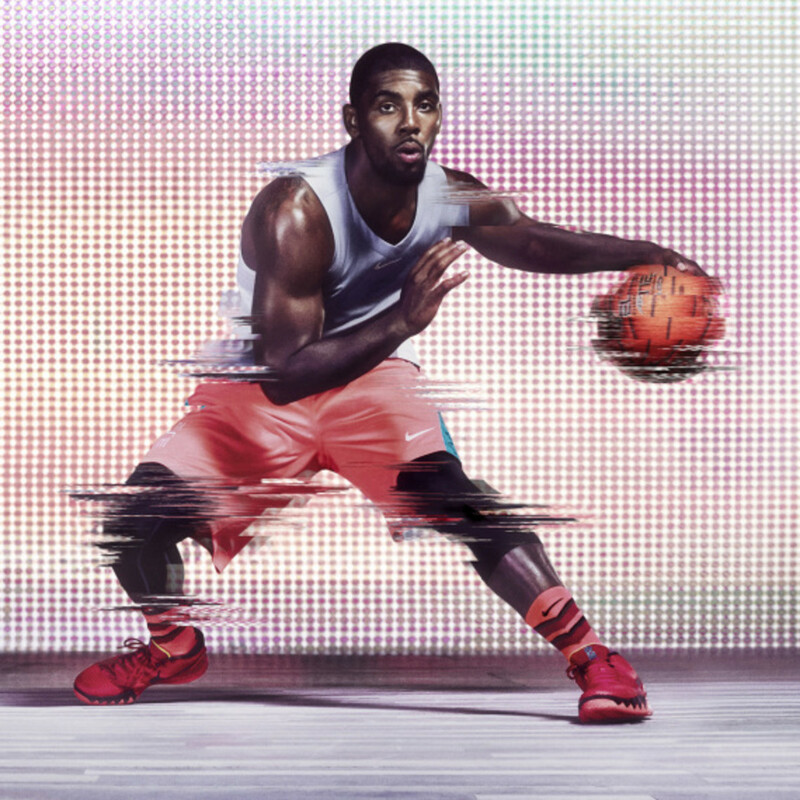 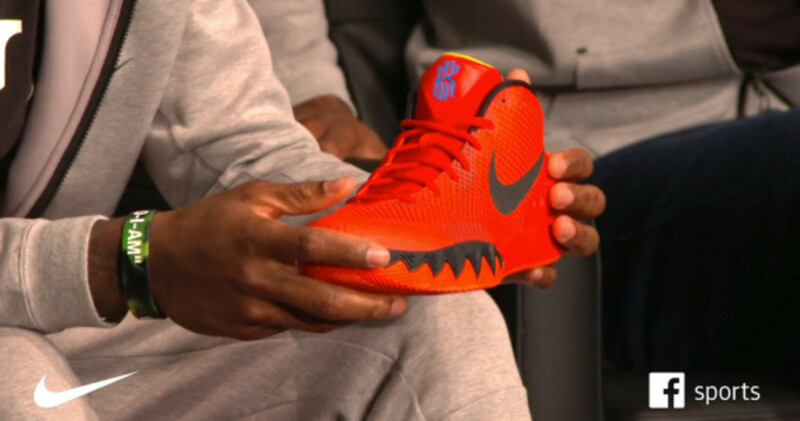 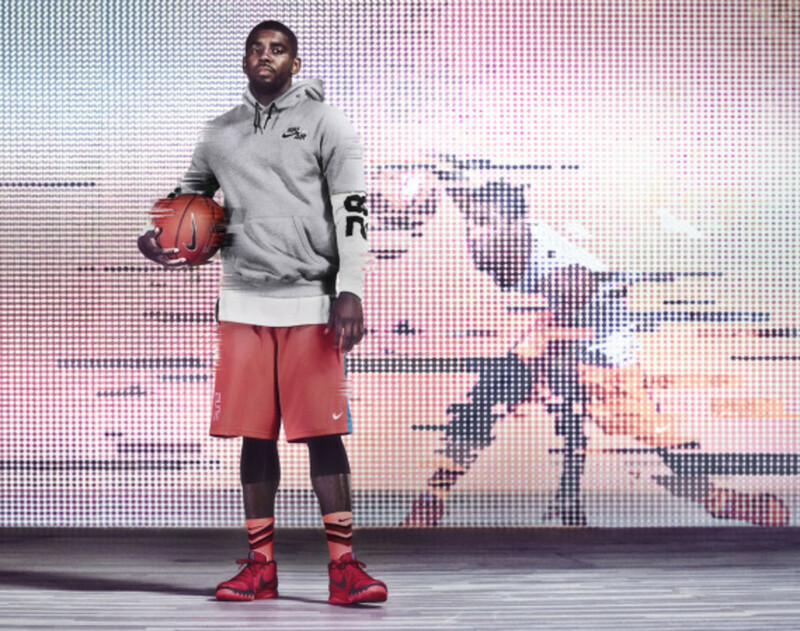 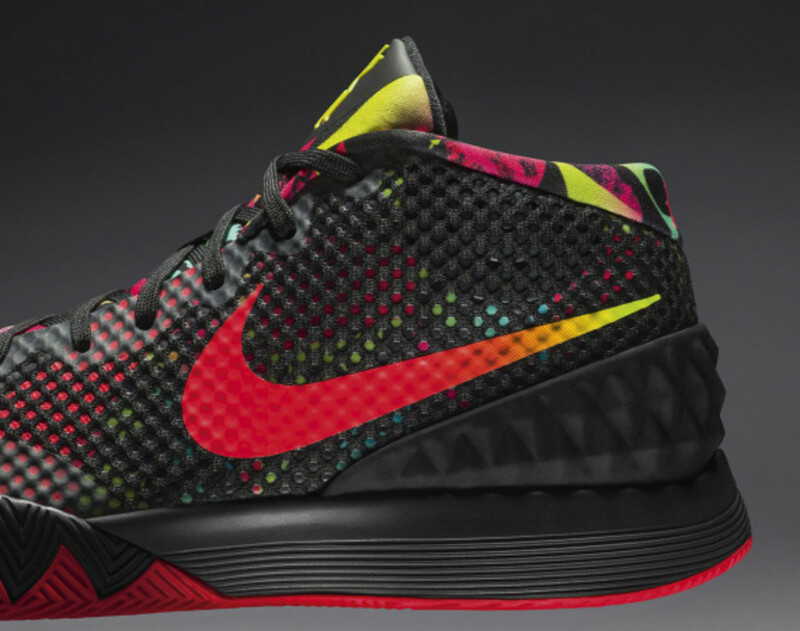 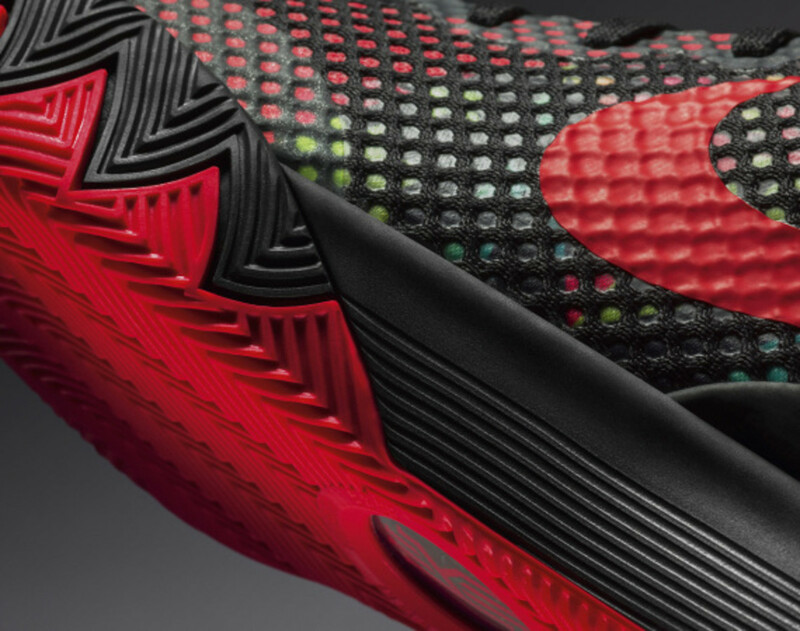 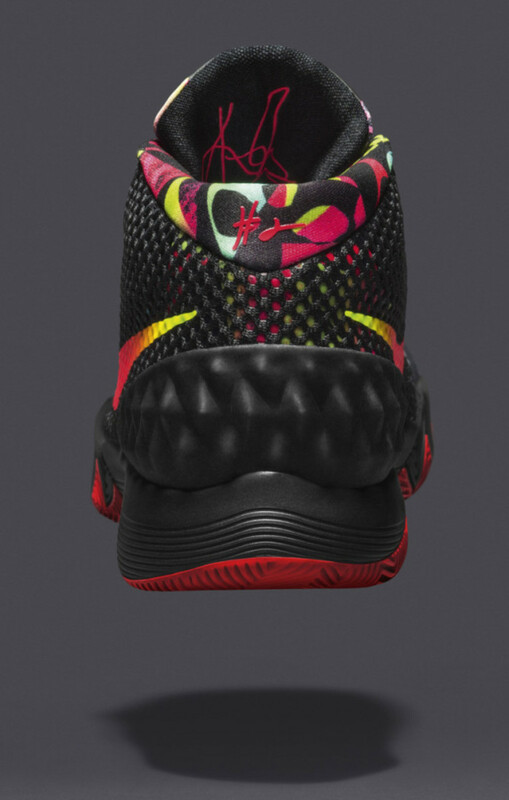 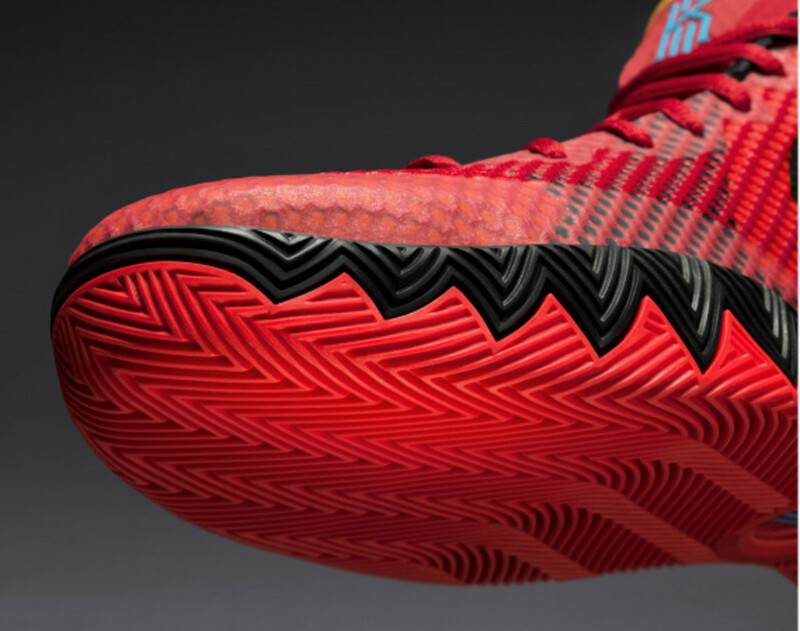 The KYRIE 1 is designed to the performance demands of All-Star point guard Kyrie Irving. 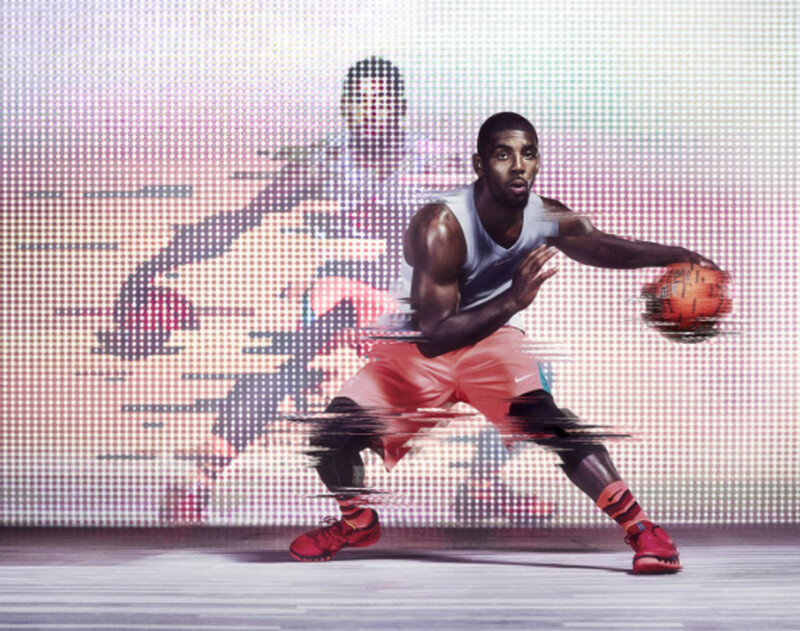 Nike’s 42-year legacy of signature athletes bolstered itself today with the addition of its newest member, Kyrie Irving, and his first shoe, the KYRIE 1. 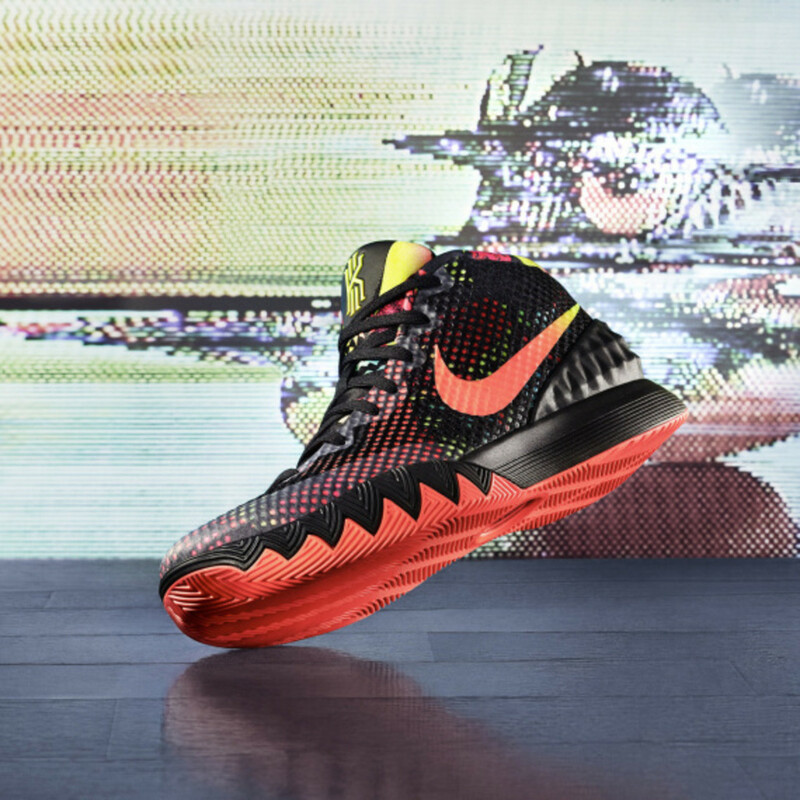 The honor bestowed on Irving is something that he earned through the hungry yet humble approach he brings to competing at basketball’s highest level. 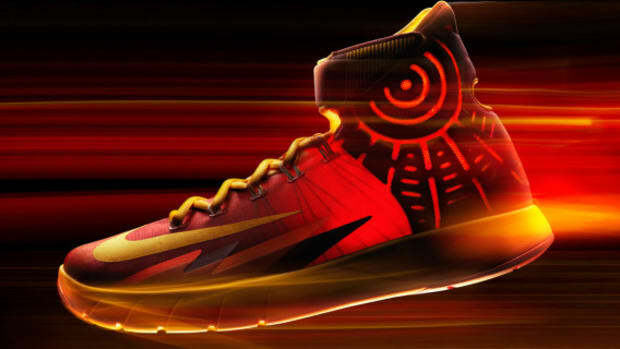 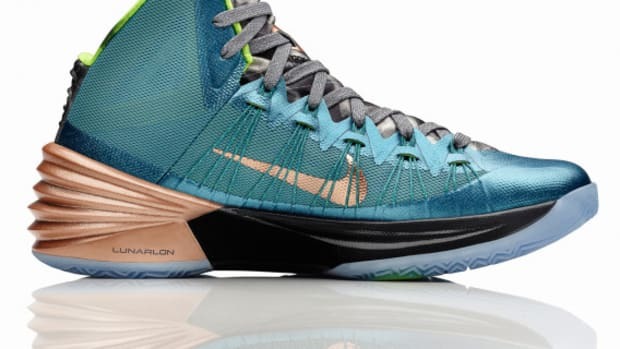 The Australian-born 2012 Rookie of the Year is also a two-time All-Star (2013, 2014), and was most recently the MVP of the 2014 FIBA World Cup — solid indications that the future is bright for Nike’s newest signature athlete. 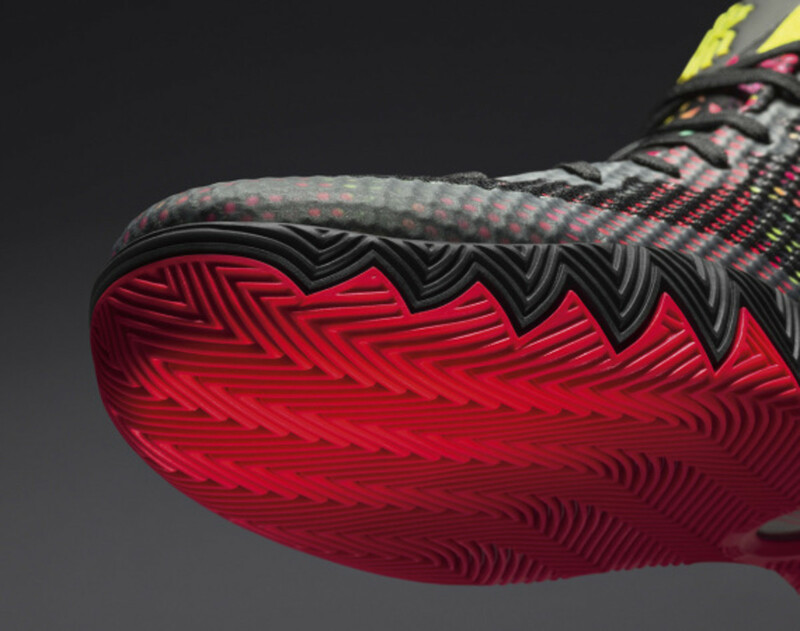 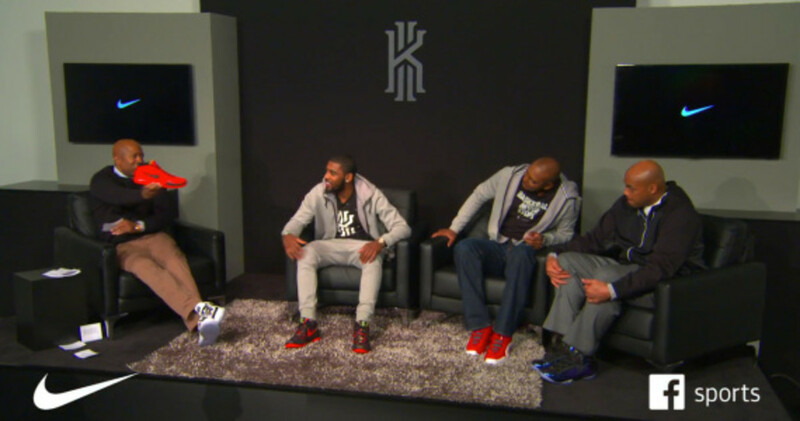 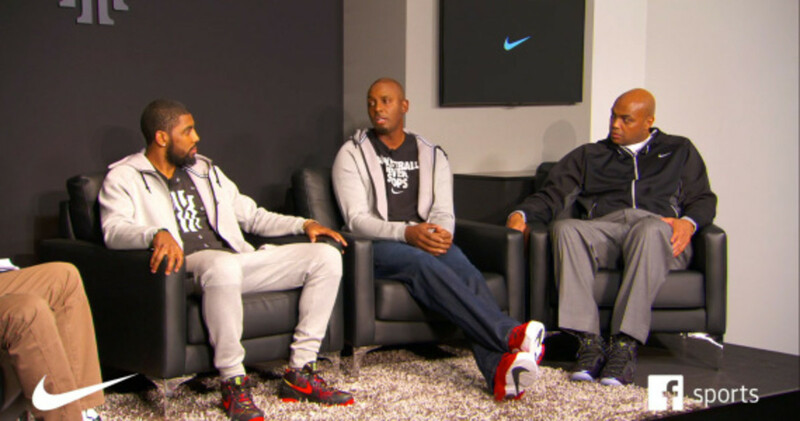 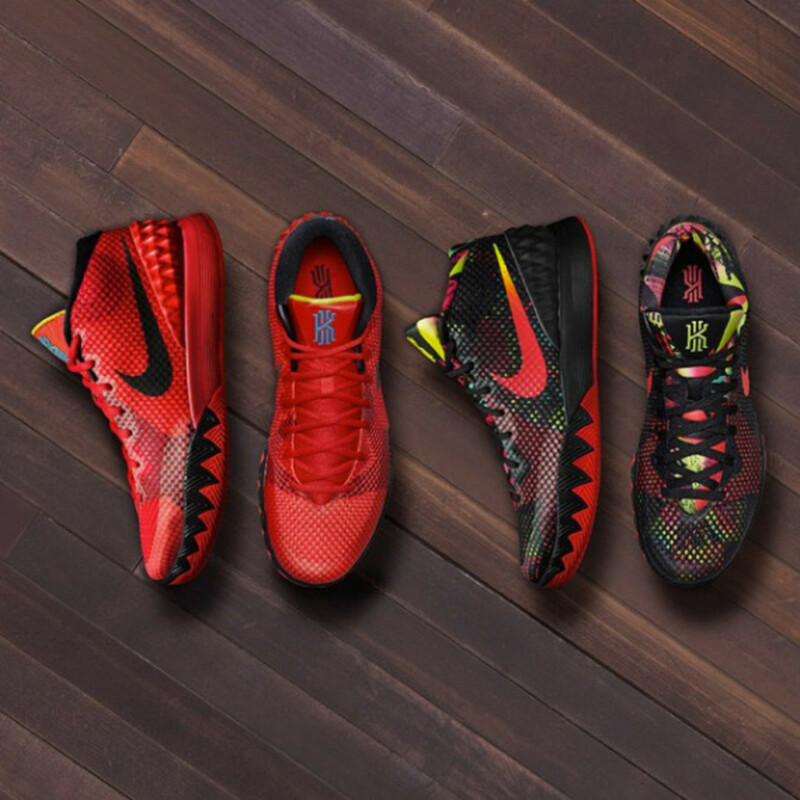 Each of these distinctions appear on all KYRIE 1 colorways. 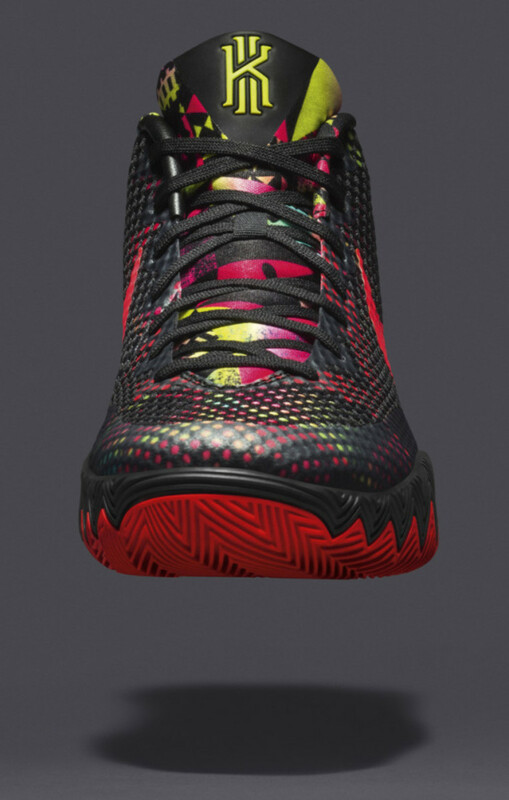 Individual stories come to life on each colorway beginning with the KYRIE 1 Dream. 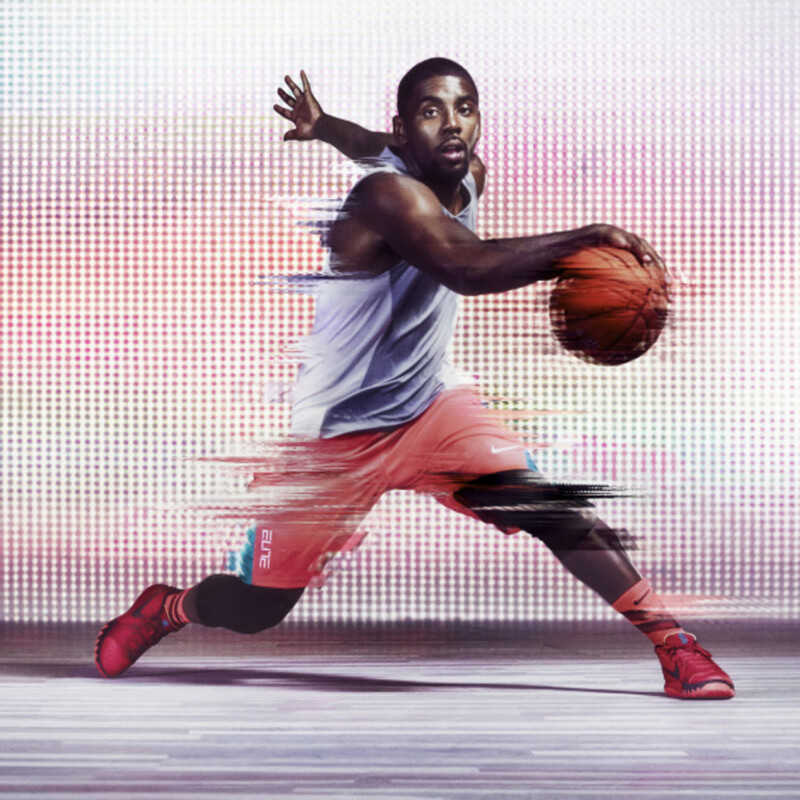 Irving often dreamt of waking up on Christmas morning and lacing up for a game professionally – a dream that will come true when Cleveland plays in Miami on Christmas day. 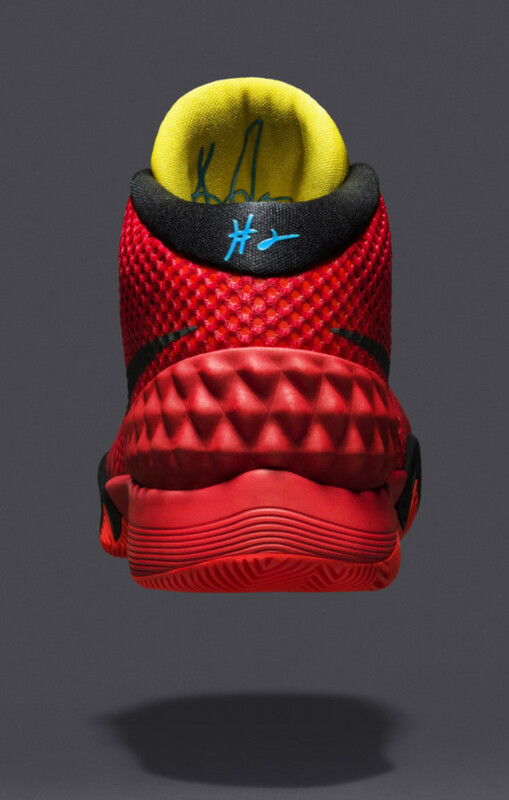 The black-based shoe features geometric, colorful objects specific to Irving’s life journey, including stars from the Australian flag, a skateboard, his jersey number and a brass musical instrument. 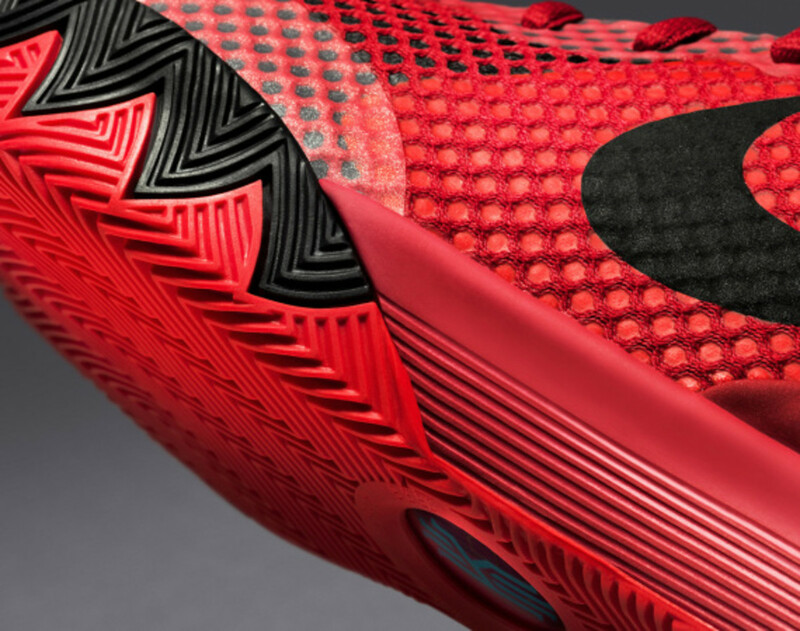 The KYRIE 1 Deceptive Red is the global lead colorway; it takes inspiration from Irving’s phenomenal quickness and accelerated first step. 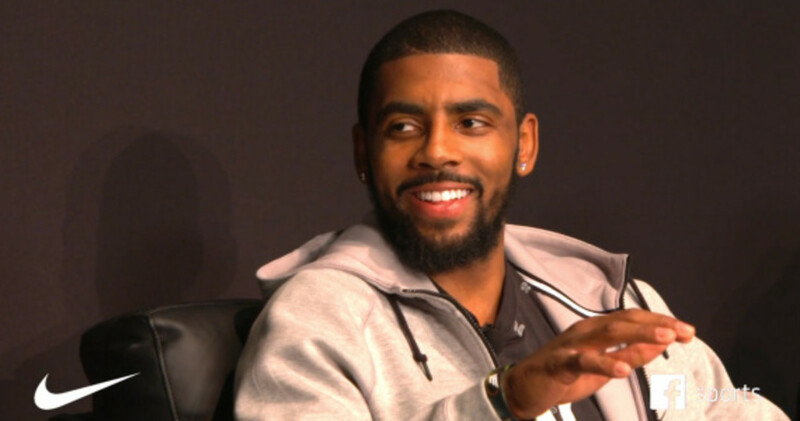 The bar is set high for Irving based on his family pedigree, international experiences, thirst for knowledge and reluctance to fail. 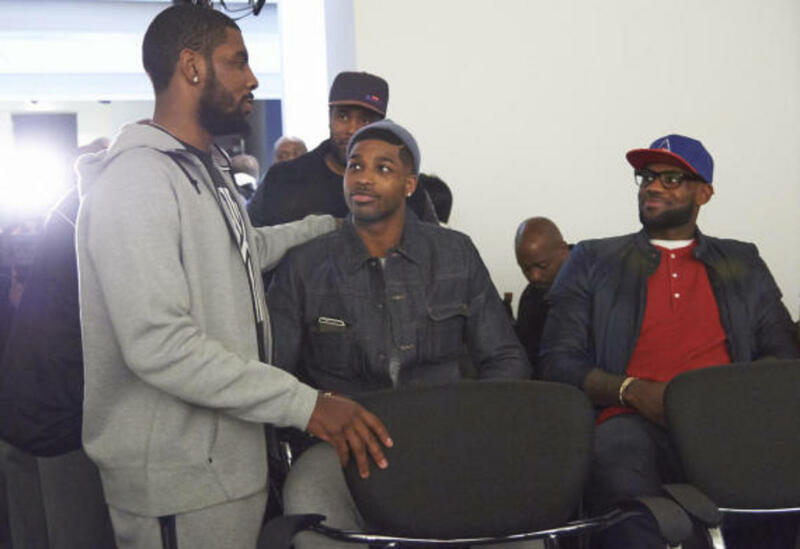 Irving’s role model remains his father Drederick, once a professional basketball star in Australia, who demonstrated great character as a single father raising three kids. 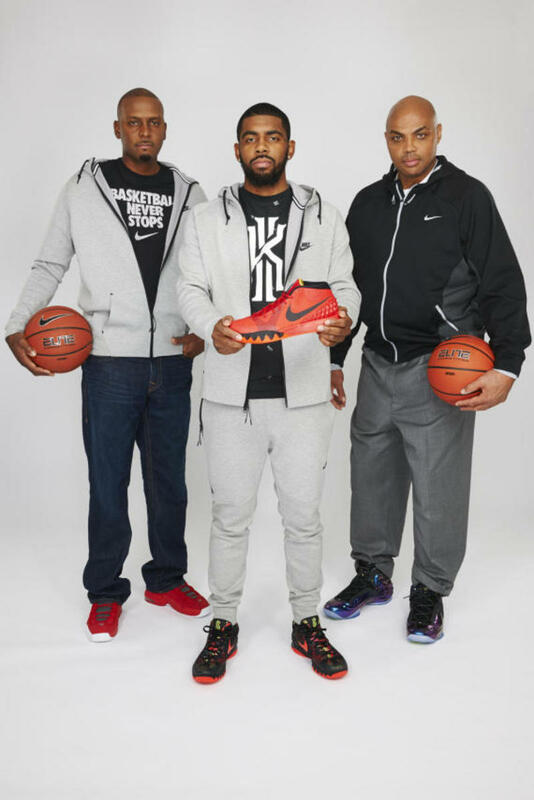 Irving will remain a hungry and humble leader focused on guiding Cleveland to a championship and representing Nike with distinction. 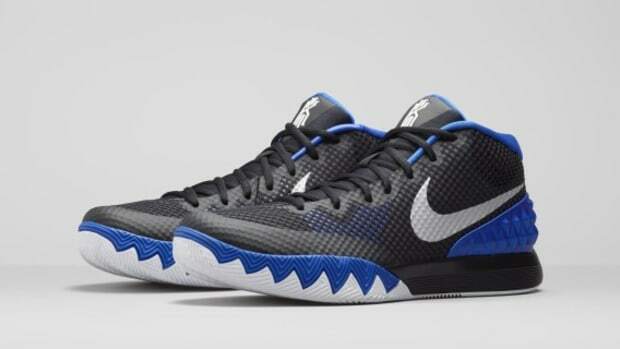 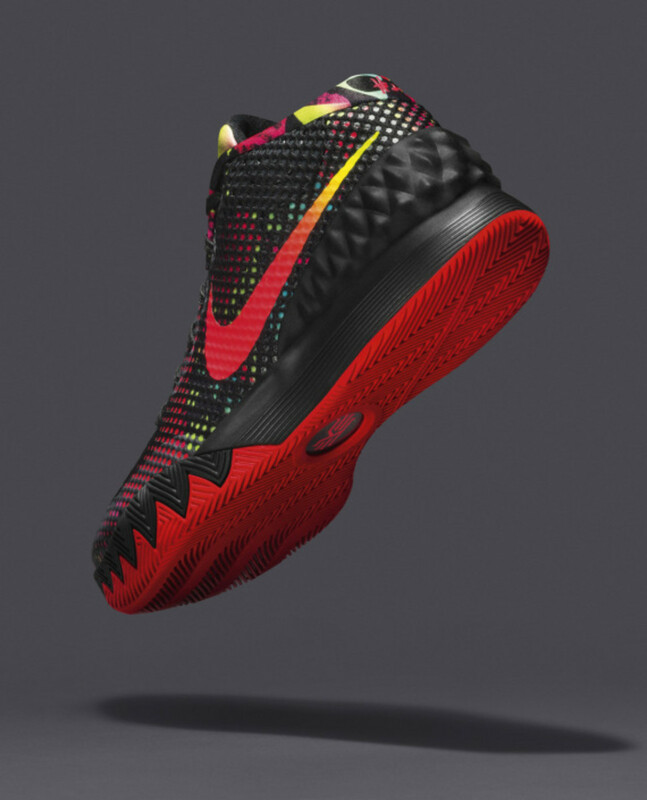 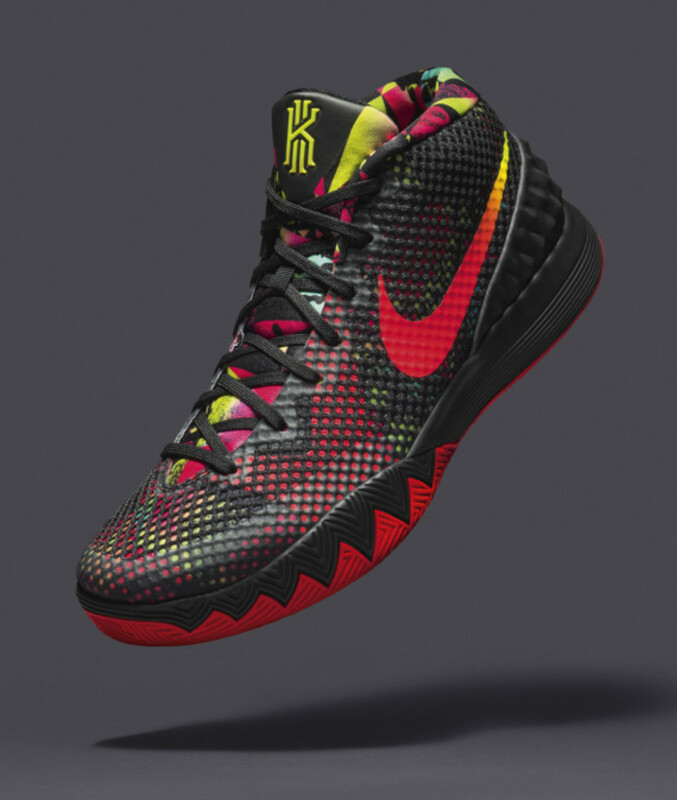 The KYRIE 1 is currently available for customization on NIKEiD, the KYRIE 1 Dream colorway will be available in North America on Dec. 23 in adult and kids sizes at nike.com and select retail destinations. 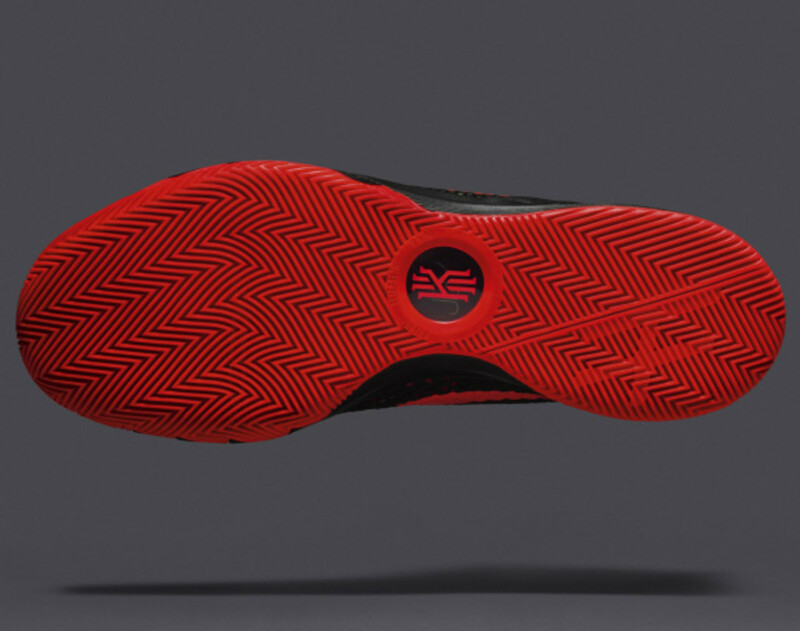 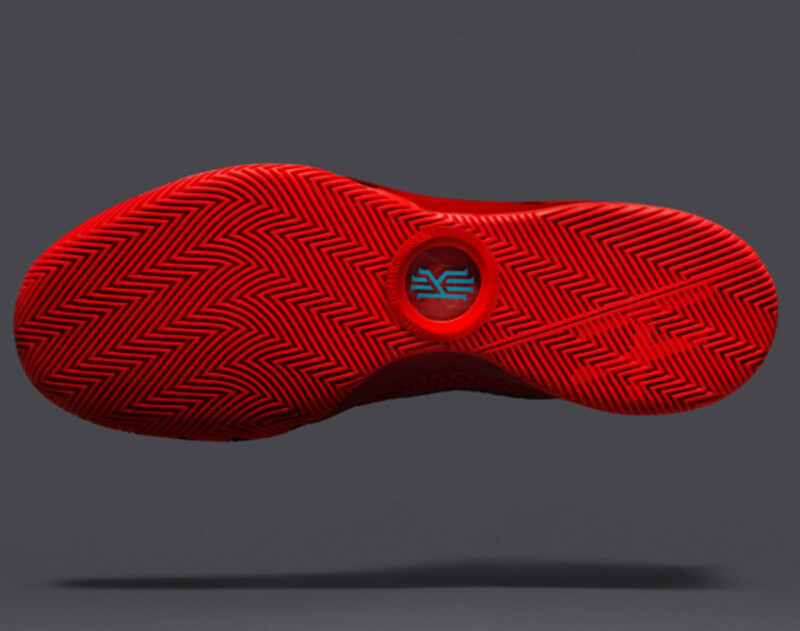 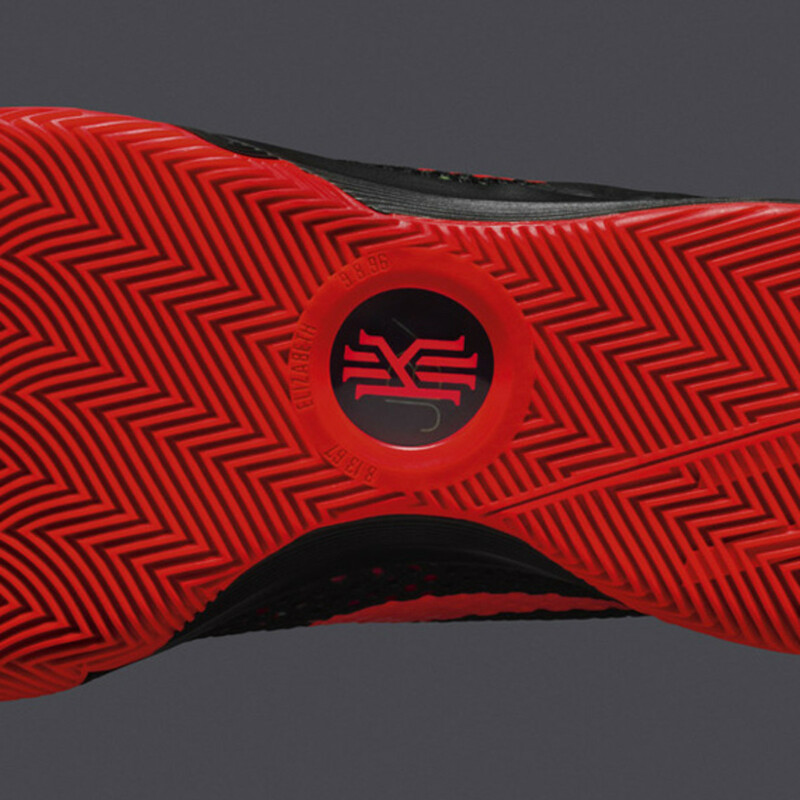 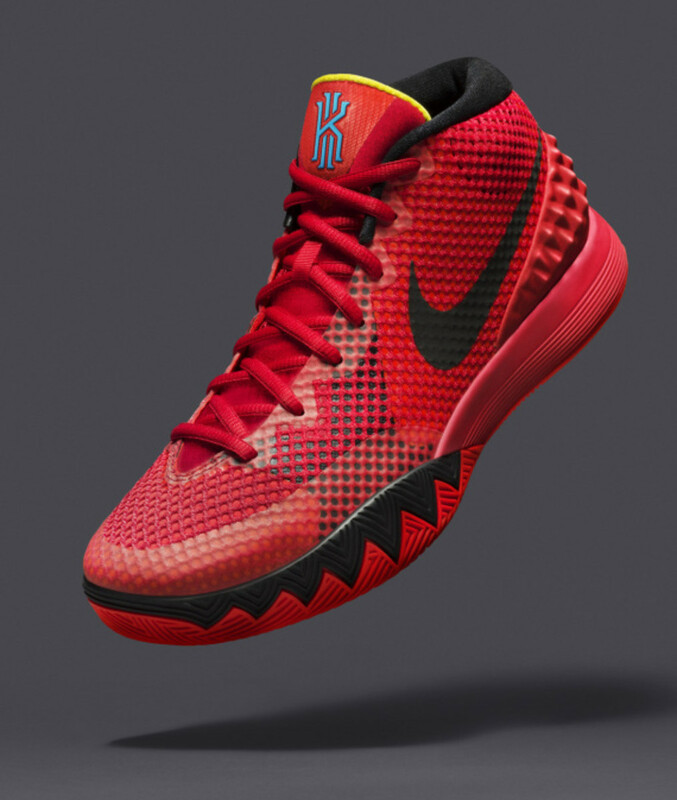 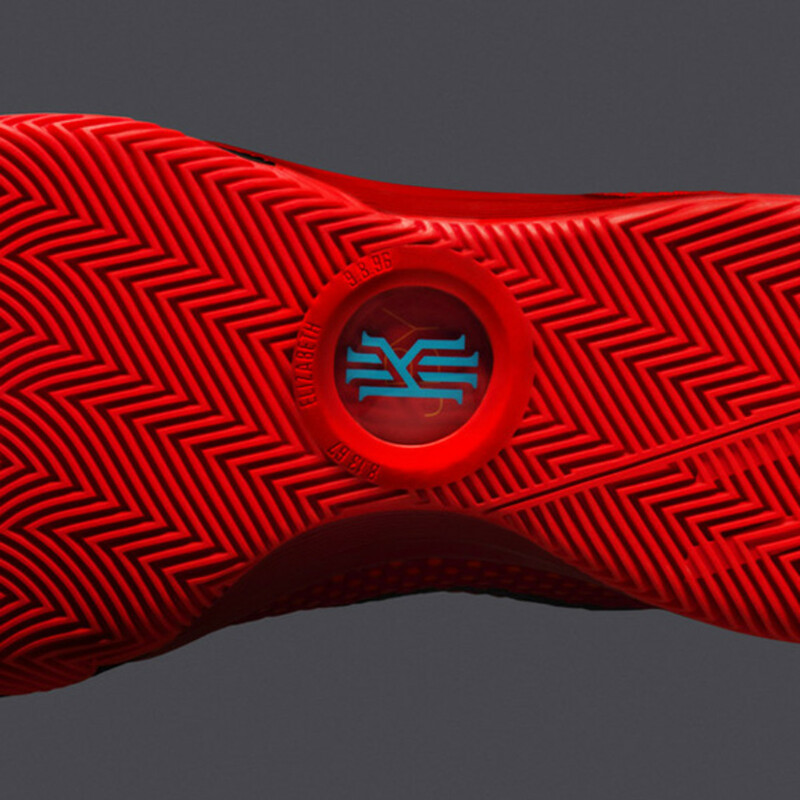 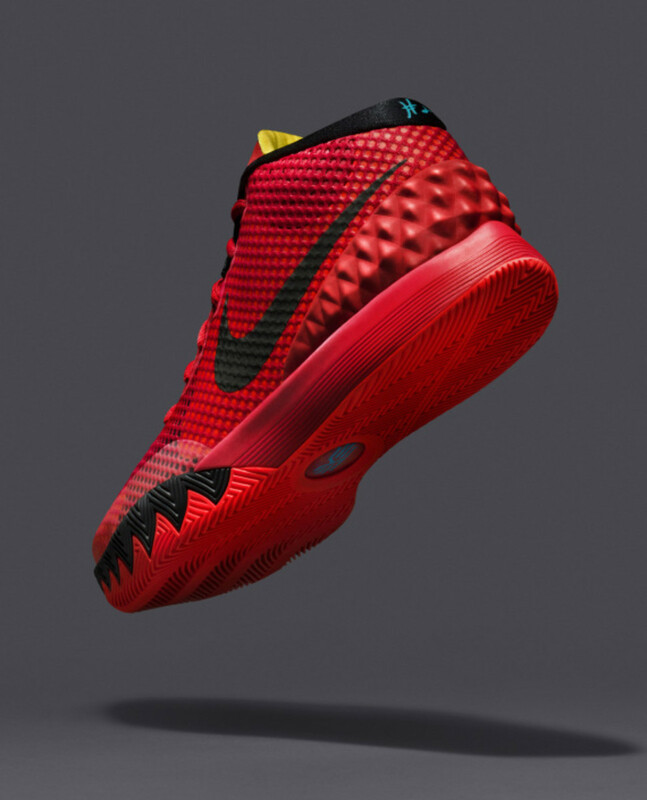 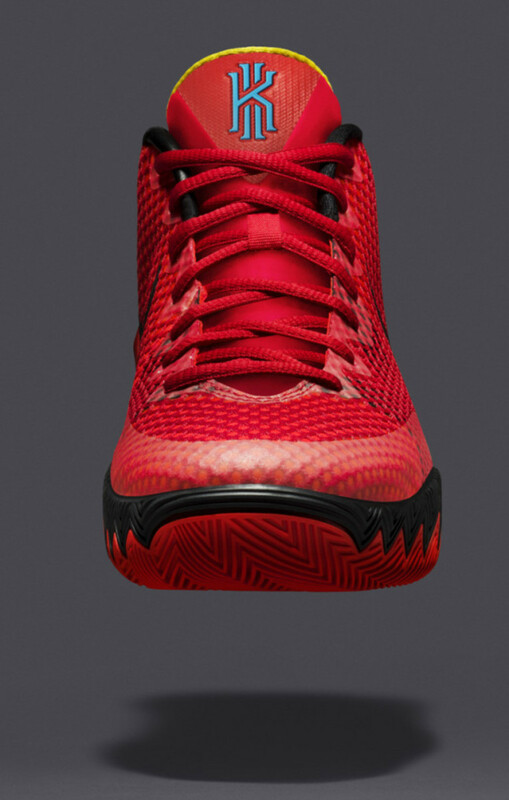 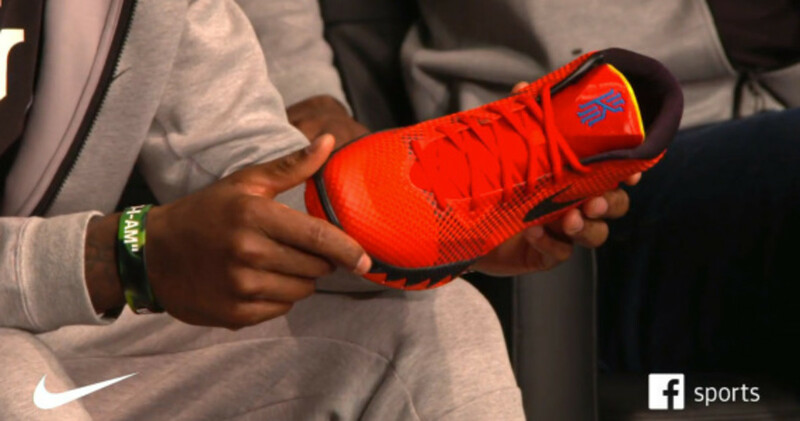 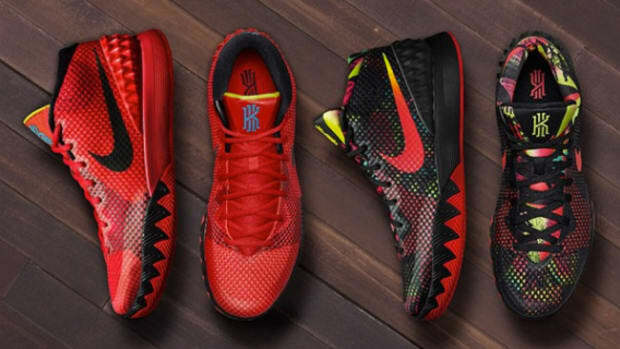 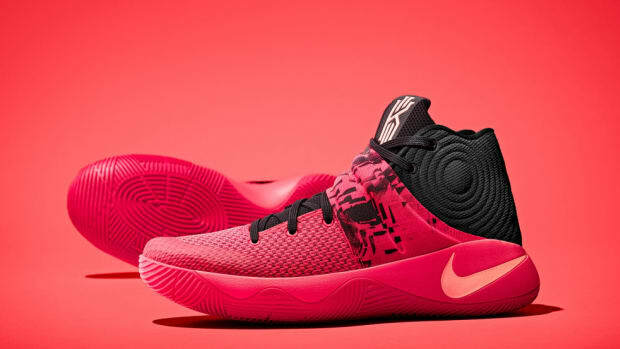 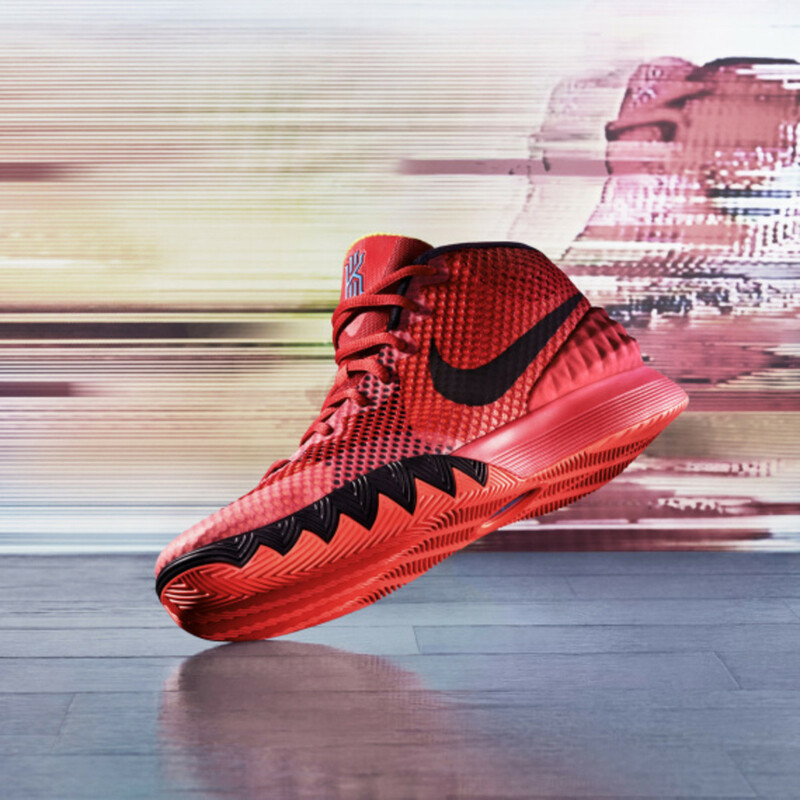 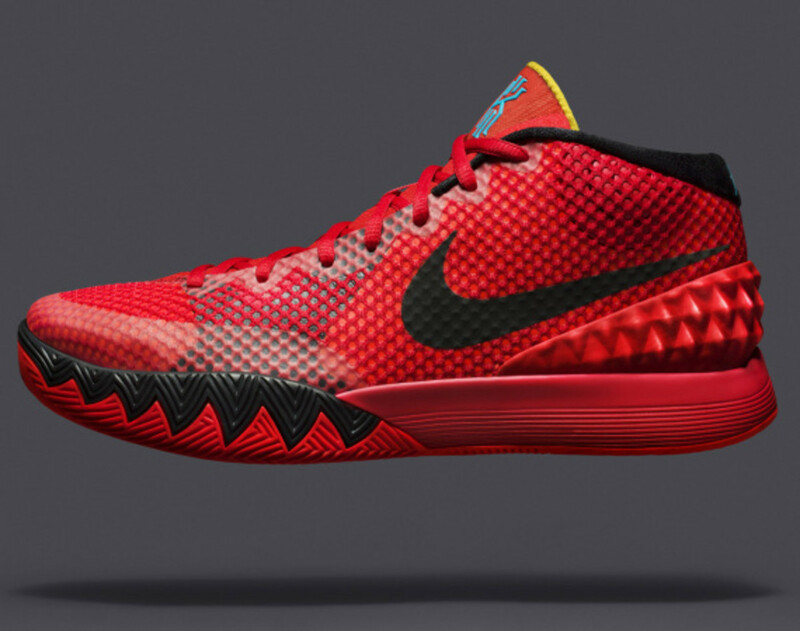 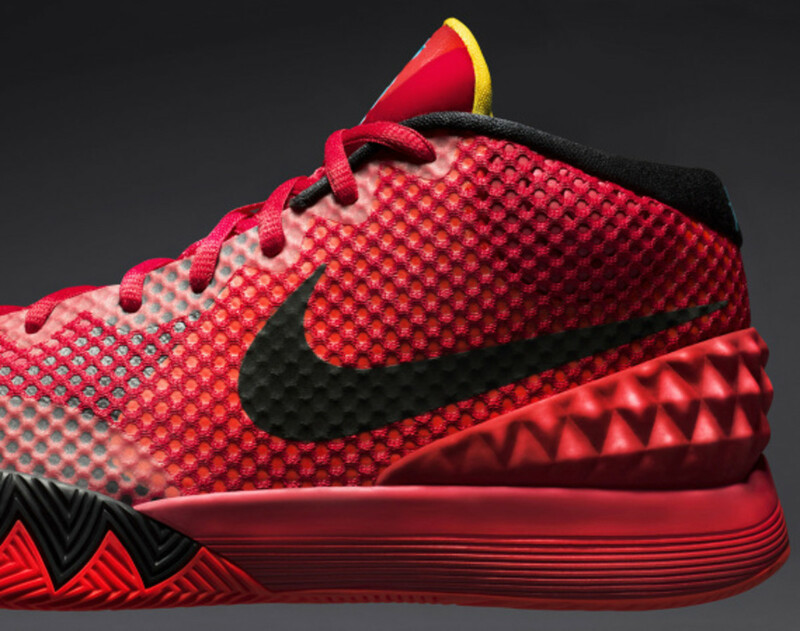 The KYRIE 1 Deceptive Red colorway is available globally on Jan. 10, 2015. 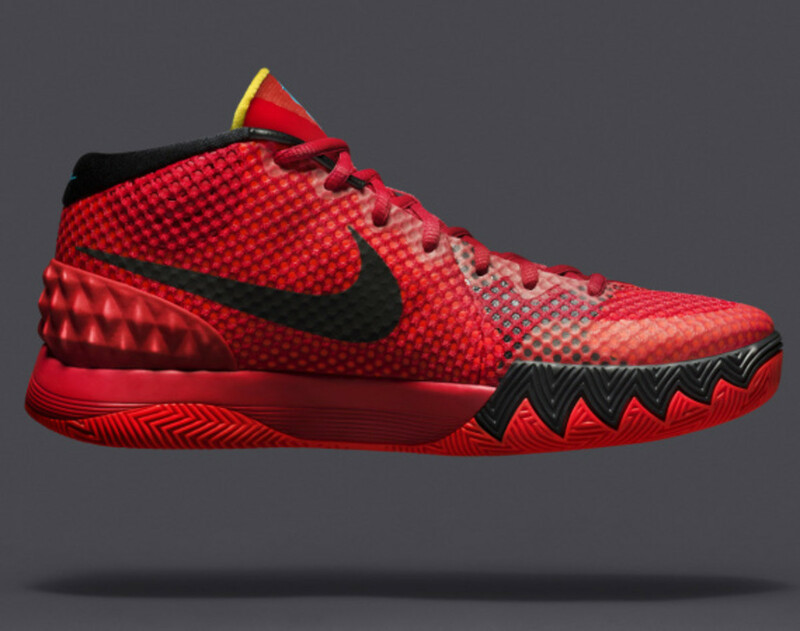 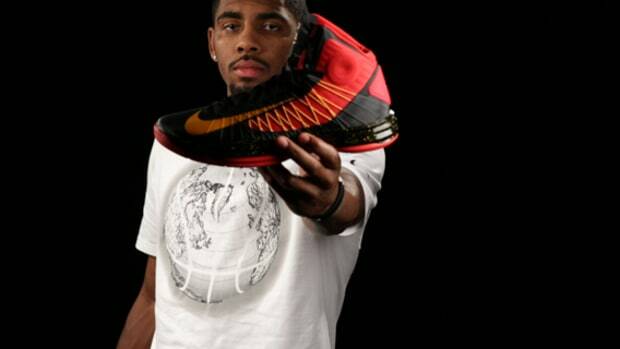 Along with the shoe, special KYRIE 1 T-shirts, hats and socks will also be available.